REGISTER NOW FOR ANCHORED AT HOME! The price of this event is $50 per person. Childcare (for ages 5th grade and younger) is free and will be available when you show up at the church for each session. Your cost for the weekend helps us put on the type of weekend you want to experience. ​Please make sure when you register, to choose add another person, in order to pay and fully register your spouse or another person. You must register by August 5 in order to receive childcare. Childcare will be closed after 11:59 pm on August 5. ​Childcare and activities for children (only if registered by August 5) See schedule below. The Sunday message will wrap up the weekend conference. One of our special perks that we are excited to add will be an afternoon at the lake on Saturday afternoon. 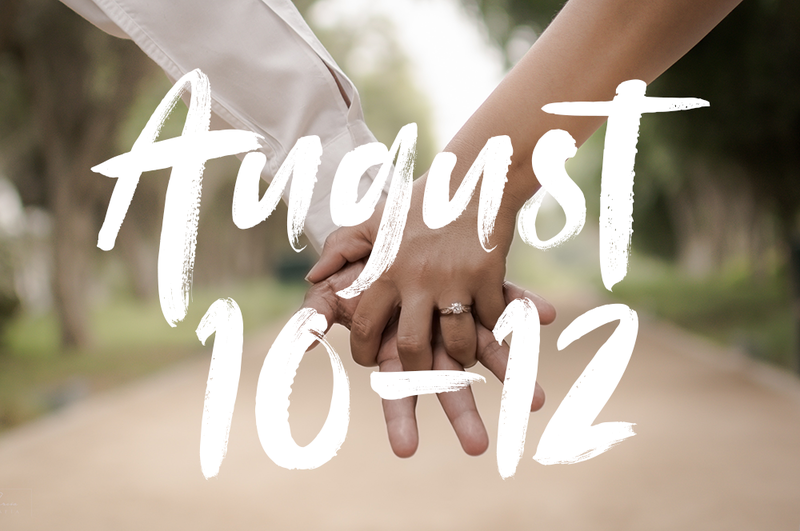 Join us on Saturday, August 11 from 3-8 PM at Camp Bob Cooper as we grow in our relationships with each other and enjoy a sweet time of fellowship and community at the lake. Come enjoy water slides, numerous watercraft, a blob(oh yeah), water basketball court, and much more. The address for Camp Bob Cooper is 8001 M.W. Rickenbaker Road, Summerton, SC 29148 (45 minute drive from CCC). Children are encouraged and welcome, but there will not be any childcare available as we will be having family time on the lake. Make sure to note on the registration form if you plan to join us at the lake so we have enough food prepared!